The Health and Recreation Center is dedicated to serving the seminary community by providing education, programming and facilities that encourage and assist seminary community members and their families to develop and maintain healthy lifestyles. Monday – Friday 6 a.m. – 9 p.m.
Saturday 8 a.m. – 9 p.m. The Health and Recreation Center is closed for chapel every Tuesday and Thursday 9:50 a.m. – 11:10 a.m. during the spring and fall semesters. 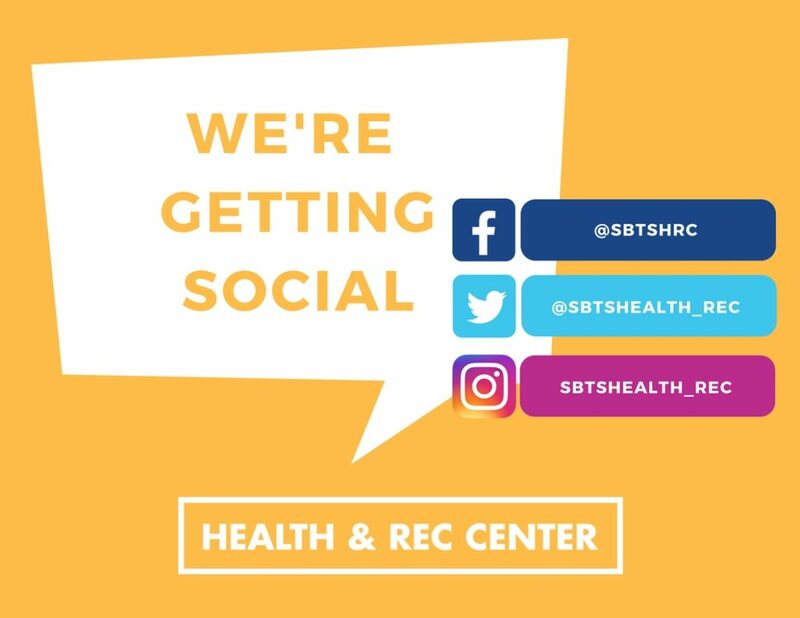 View the Health and Rec Center calendar here. The pool remains closed for maintenance, but work has begun! Our current goal is to reopen the pool in late May. We will update social media, our website, and our newsletter once a firm reopening date has been set. Visit our online store to see what is available for purchase. 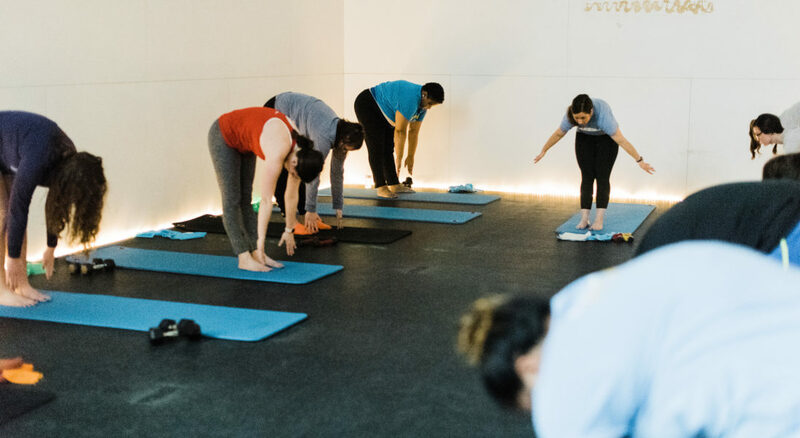 A beginner’s course that will give ladies the fundamentals of mat work with an emphasis on core strengthening exercises. The blend of strength and flexibility training helps improve posture creating long and lean muscles. The perfect complement to add on to your regular fitness routine. Boot Camp is a 45 minute workout designed to increase muscle tone, flexibility, cardiovascular health, core strength, and functional capacities. Anyone whether experienced or inexperienced with exercise, will benefit from this class. Avoid getting bored in the gym or plateauing in your workout by visiting a Boot Camp. This class is a fusion of Latin and International music that is dynamic, exciting, fun and easy to do. 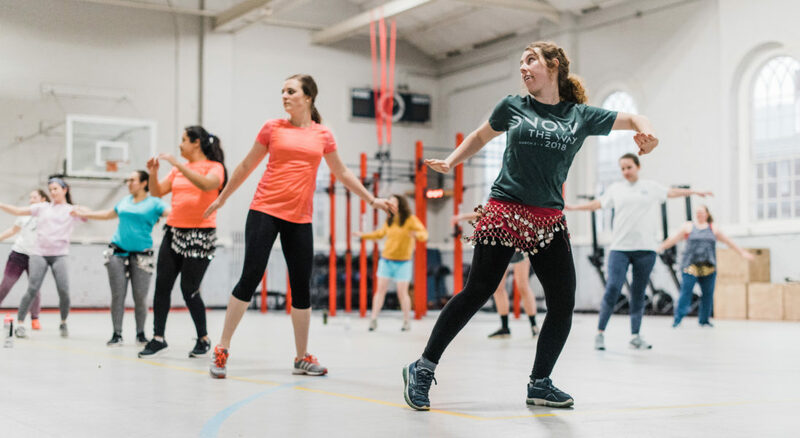 The routines feature aerobic/fitness interval training with a combination of fast and slow rhythms that tone and sculpt the body. Challenge your flexibility with this hour long workout incorporating standing and balancing series along with core strengthening movements. Come relax as we focus on breathing and stretching in this unique workout. 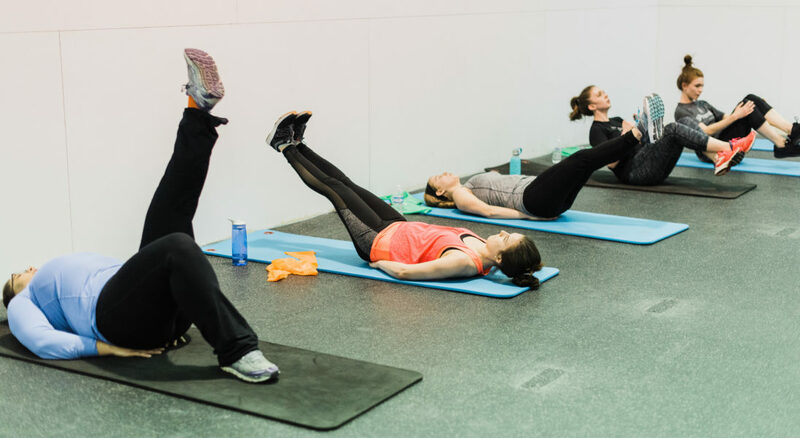 CrossFit is a core strength and conditioning program focused on performing “functional movements that are constantly varied at high intensity.” The CrossFit program is designed to elicit as broad an adaptation response as possible. Our mission at CrossFit SBTS is to build capacity to take the gospel to the nations and glorify God by being good stewards of the body that he has given us. We place a high priority on cultivating a God-honoring environment through modest apparel, appropriate music, and attitudes of humility. Whether you are a stay at home mom, a seminarian, or an athlete, at CrossFit SBTS you will be welcomed and challenged by your coaches and teammates. At the end of every class the coach will read the weekly bible verse, take prayer requests, and pray over the class. 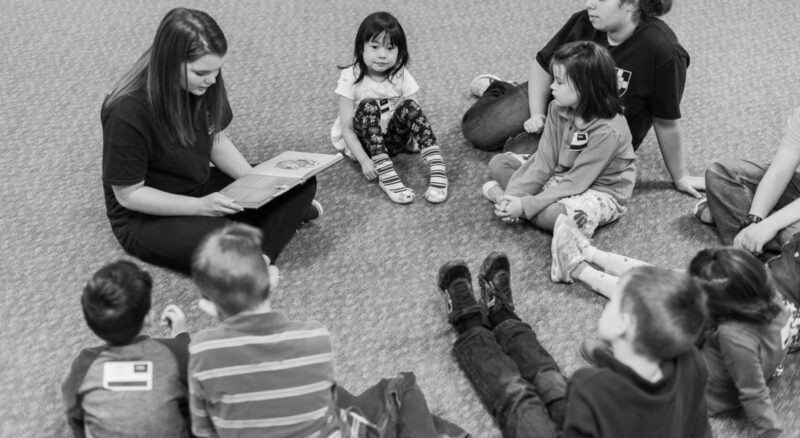 Southern Childcare offers weekly class times that engage children in whole brain teaching. 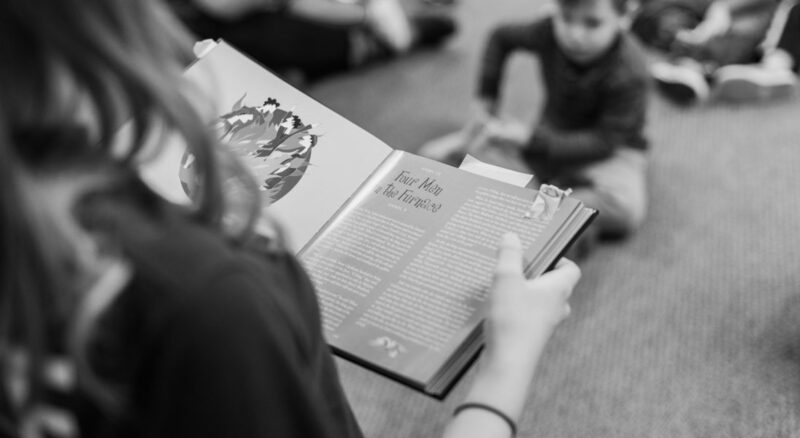 With the use of “The Gospel Story Curriculum” our trained staff will walk children through God’s Word with engaging activities and creative crafts. Fitness Child Care has been created to serve parents who are pursuing a healthy lifestyle. Childcare will be offered twice a week from 4-5:30 p.m. on Tuesdays and Thursdays throughout the semester. Our institution hosts a number of women’s events. Take advantage of all that Southern has to offer by placing your children in our care. Women’s Events include SWI, Koinonia,, Equip, and much more. Like our weekly programs children will be presented with the gospel each time they walk through our doors. 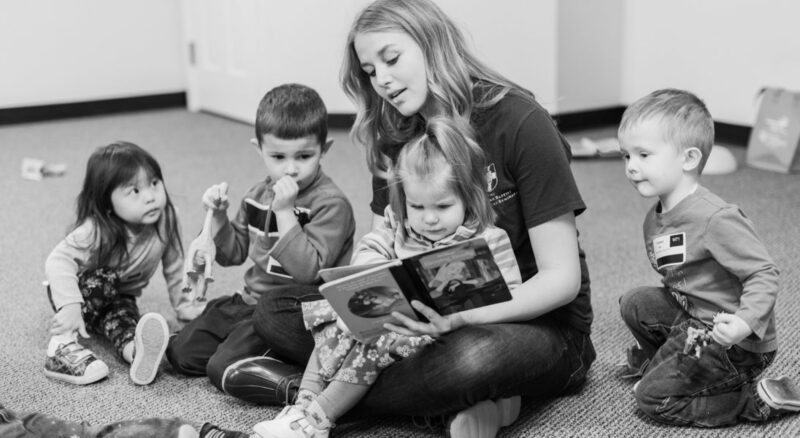 As parents equip themselves to successfully build oneness over a lifetime while in ministry, the Children’s Department will invest in their children by providing games, snacks, and devotionals all centered on God’s Word. The goal of Bella Ballet is to provide a classical ballet class that offers strong technique and vocabulary while offering a warm, Christ-like atmosphere to teach that ballet is a gift from God and should be used for his glory. Southern’s aquatics team offers a variety of lessons to encourage a life long love of swimming. Choose from our Baby Swim, Swim Lessons, or for older children, Swim Team. Classes take place throughout the year thanks to our heated pool. In addition to mind and soul, keeping one’s body healthy is an important goal for the seminary student. If you enjoy sports, intramurals are a great opportunity to stay in shape. If you are a student, student spouse, community member, SBTS/Boyce employee, or alumnus you are welcome to participate. The Health and Recreation Center has a wide array of games, sports, and fitness equipment available for rent. Some items are available to check out while in the HRC or Seminary lawn for free. All recreation and game rental requests can be submitted online. These policies and ground rules exist to maintain a safe environment that cultivates an environment of fitness, fun, and fellowship for athletes of all skill sets and ages. Current students at SBTS and Boyce, and SBTS and Boyce employees (part-time and full-time) have full access to the Health and Recreation Center and its amenities. An orientation waiver will need to be submitted at the front desk upon the first visit for adults 18+ years old. In addition, spouses and dependents (17 years old and under) of those mentioned above also have full access to the Health and Recreation Center. Parents/legal guardians must submit a Parent Release Waiver for any dependents between 12-17 to use the Health and Rec Center without a supervising adult. Dependents will also need to visit the Campus Police department to get a shield card for access to the Health and Rec Center. The purpose of the interrupted status membership is only for students taking one semester off from study that still want access to the Health and Rec Center. This membership cannot be extended into a second consecutive semester. Submit your application here. Applying is not a guarantee of membership. Graduated Alumni are granted free membership. Seminary shield cards are required in order to enter the Health and Recreation Center. Campus Police creates new cards for spouse and legal dependents (17 years old and under) of graduated alumni. Legacy Hotel guests are invited to visit the Health and Recreation Center for free during their stay. All guests must bring their room key with them to the recreation center. Visitors have free towel service and access to our many activities. Modest dress is required: see policies. All seminary trustees and foundation board members have full access to the Health and Recreation Center and its amenities. Visit the Campus Police department to receive a shield card for access to the Health & Rec Center. Trustees and board members also receive free towel service. Employees of Lifeway, Sodexo, and Pioneer Food Services, along with their spouses and dependents (17 years old and under), have full access to the Health and Recreation Center. Spouses & dependents must request a shield card from Campus Police for access. Children under 12 must be with an adult (18 or older) at all times while in the Recreation Center. 12-15 year olds must be with a parent or legal guardian (18 or older) in the weight room. No children are allowed in the weight room or CrossFit Box. Teens 17 years and older may attend group fitness classes. Adults (16 years and older) have unrestricted access throughout the facility. Parents are responsible for their children while in the locker rooms. Children 6 and older are not allowed in the opposite gender locker rooms. Dependents of SBTS/Boyce staff & students 19 years old or older do not have access to the Health & Rec Center. Dependents 19+ years can apply for a Community Membership. Children under 12 must be with an adult in the swimming pool at all times regardless of swimming ability. A parent must be within arm’s reach of a child who cannot swim at least 15 yards unassisted. Children 16 and under are not permitted to use the Whirlpool. All guests must present a SBTS/Boyce ID card, student ID number, or Legacy Hotel key card at the front desk to gain access to the facility. Guests must bring their shield card to open the glass doors. The purpose of the HRC Dress Code is to promote Christian virtue, gospel living, and love for one another in the way that we dress. By defining clear guidelines for appropriate dress, we support the principles of Christian modesty and godly discernment for the purpose of loving one another. All guests must be hosted by a SBTS/Boyce affiliate (student, student spouse, employee etc.) and must stay with their host during their visit. A waiver will need to be signed from the guest and SBTS/Boyce host. Three guests per visit or one family group are welcomed per visit. Groups of 4 or more people must get prior approval from the HRC director or administrative assistant. Email hrc@sbts.edu for questions. SBTS/Boyce employees and employee spouses may host guests without cost. SBTS/Boyce students and Alumni may host a guest at a cost of $5 per person. Out of town guests are free and must present their out of town driver’s license or ID card. Children under the age of 11 are free. A military ID must be presented at the front desk to qualify for the benefits listed above.